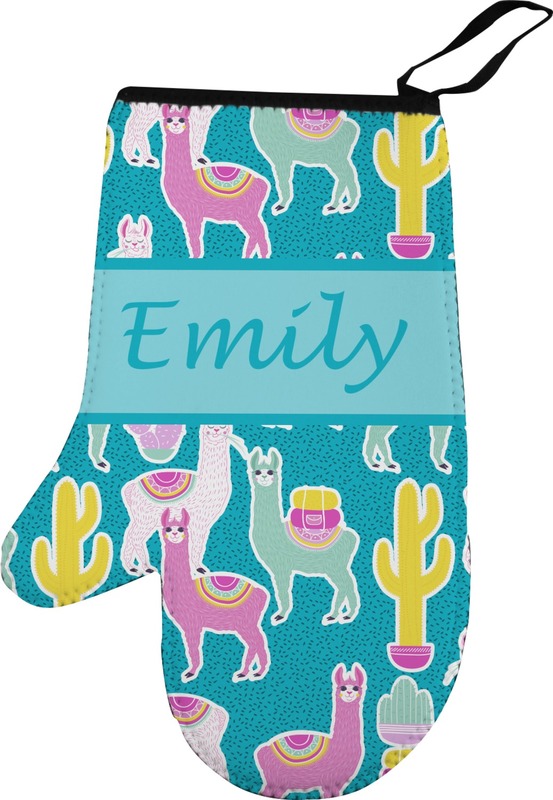 Slide your hand into heat resistant comfort when you use our personalized left oven mitts. You should never have to choose between decorative and functional with kitchen essentials!! The left oven mitts have a full design on the top and textured surface on the bottom for easy grip. It will insulate for temperatures of 320 degrees or less. They also have a loop on the corner for easy hanging and black trim around the top. Use them in the kitchen, while grilling, or to even unscrew a hot lightbulb. 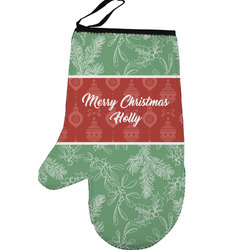 We also have a right oven mitt, pot holders and oven mitt and pot holder sets. Check out our Kitchen department to find even more great products. We have kitchen towels, cutting boards, and more!